Beginning in the Fall of 2001, Bone Sharp Faunal Consulting began offering a new, unique service. Over our years of faunal service we have noticed the predominance of calcined bone in most archaeologically recovered assemblages. 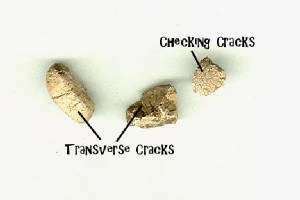 Unfortunately, in most site reports calcined bone is referred to as "unidentifiable" due to the small size of most of the fragments recovered. 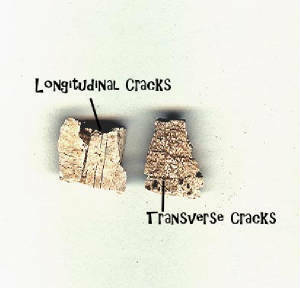 During the past years, Bone Sharp Faunal Consulting has conducted replicative studies and experiments with various analytical techniques in order to make calcined bone usable. We now have the ability to analyze an appreciable amount of the calcined bone recovered and make identifications often to the species level with very small pieces. 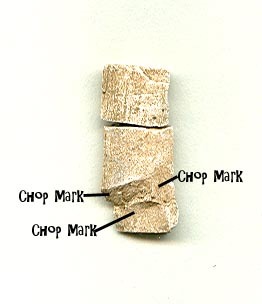 Our analysis of calcined bone includes investigation of elements present, an estimation of the heat of the fire and determination of whether or not the bone was green or dry when burned.